STARKVILLE, MS (WAFB) - No. 7 LSU suffered a shutout loss to Mississippi State in Game 1 in Nusz Park in Starkville, MS, Friday night. The Tigers (31-8, 9-4 SEC) fell 6-0 to the Bulldogs (24-12, 3-7 SEC). 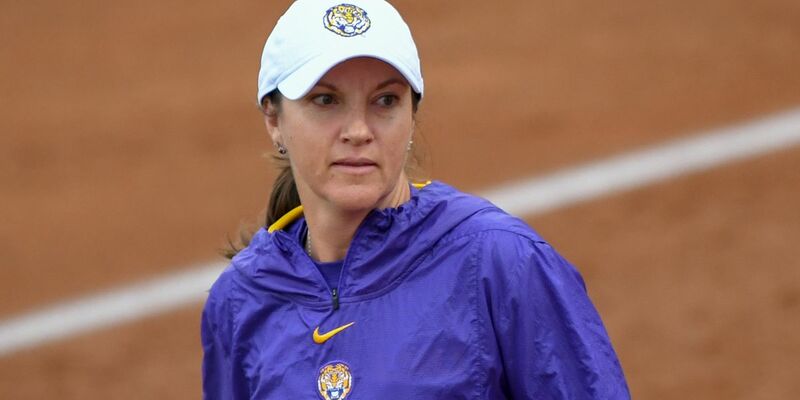 Shelbi Sunseri started in the circle for LSU and suffered the loss. She gave up five runs on six hits in only two innings of work. Her record drops to 8-5. Ali Kilponen relieved her and gave up one run on two hits. Both pitchers had one strikeout. Game 2 is scheduled to start at 1 p.m. Saturday.